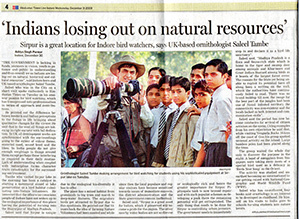 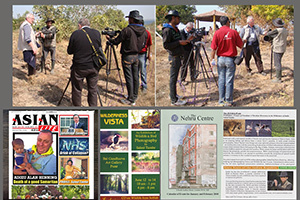 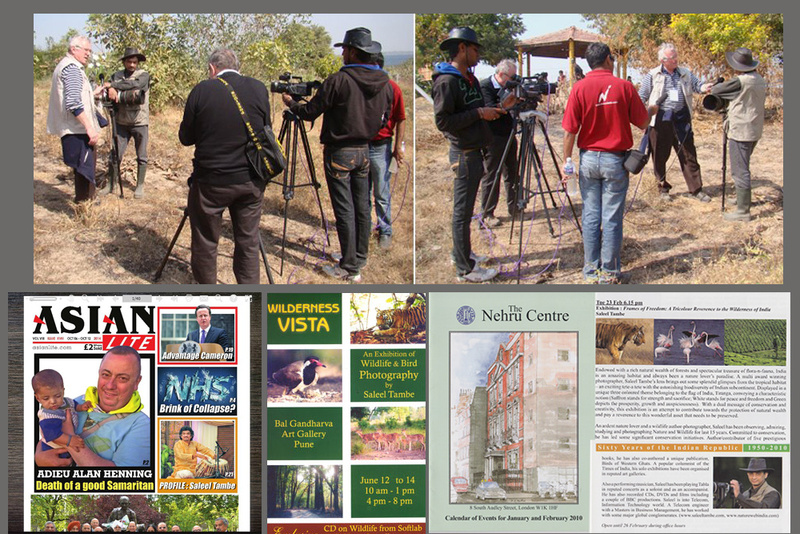 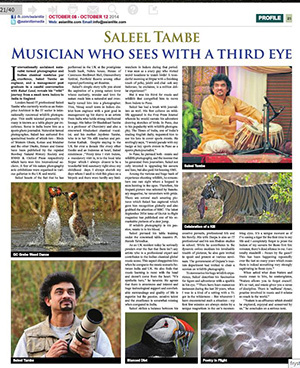 A full page interview published by a leading publication of UK covering Saleels photography, nature and wildlife and musical roadmap. 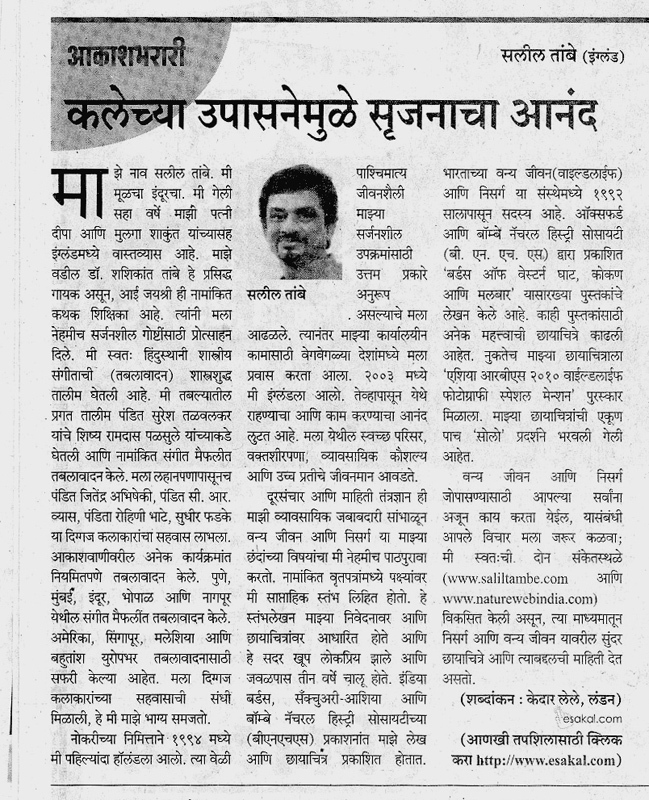 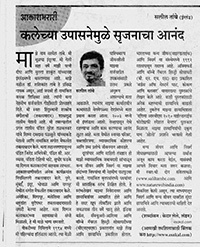 Akash bharai -Interview in Sakal - a Marathi daily covering life of Indians living abroad. 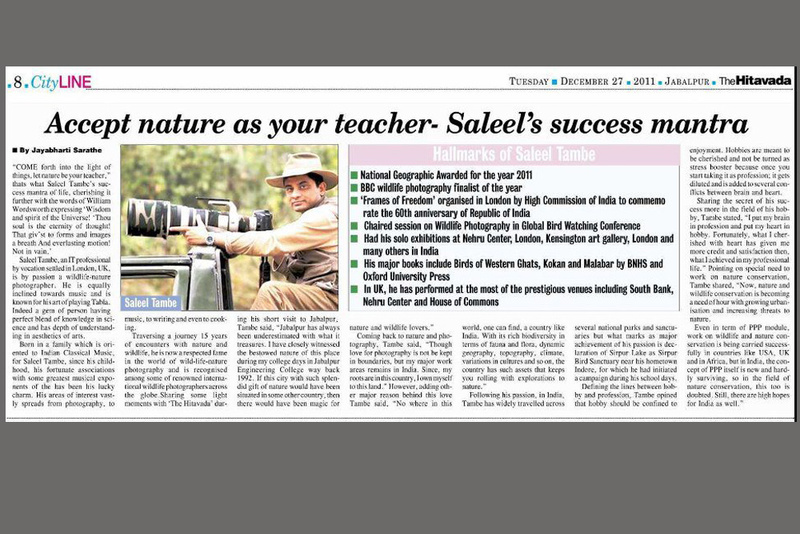 Interview in Hitavada - discussion about How Saleel is inspired by nature. 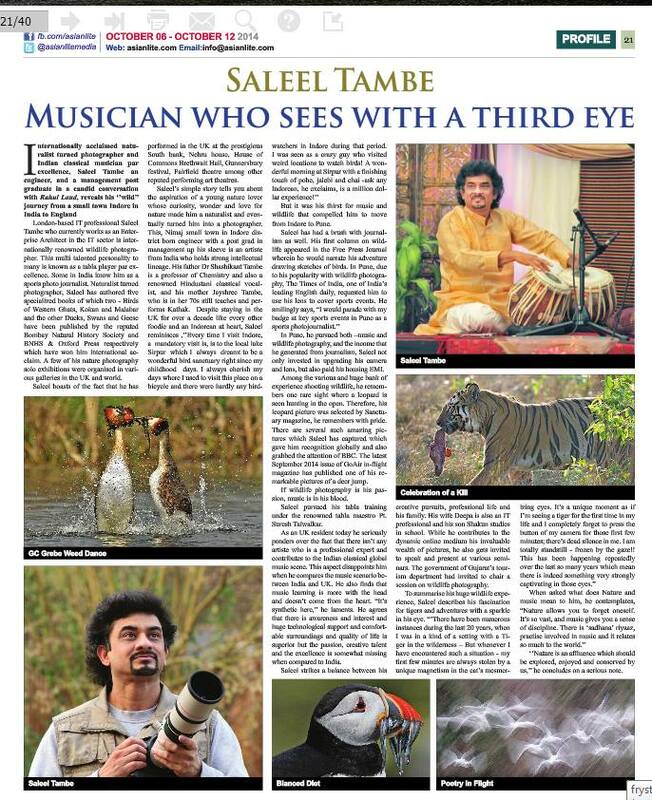 A mixed collection of Saleels interviews on various aspects. 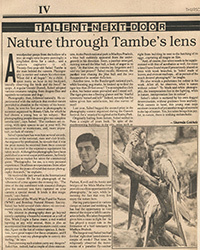 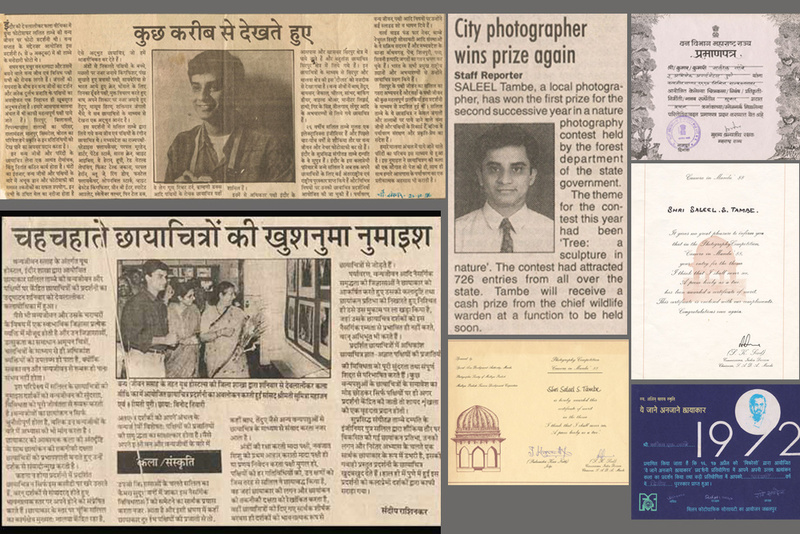 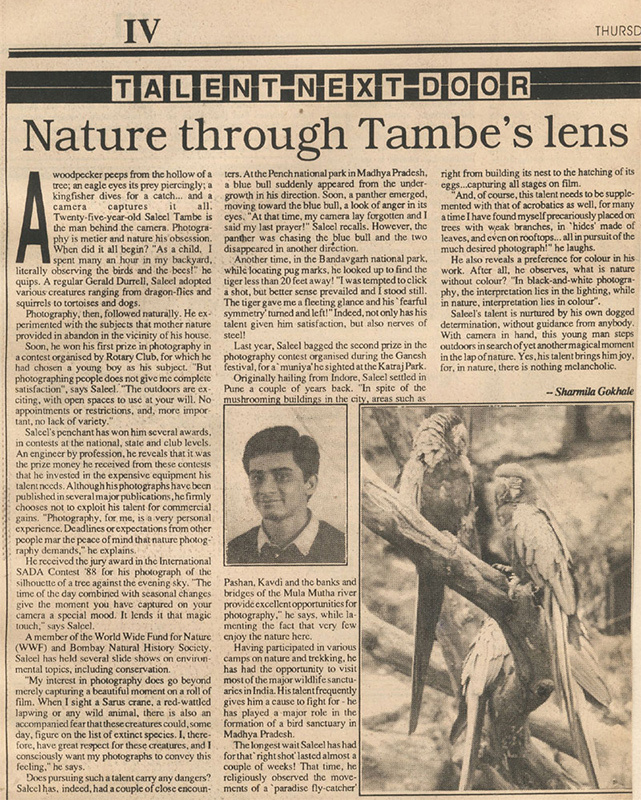 Early years of Saleel into photography - one of his first bigger interviews. 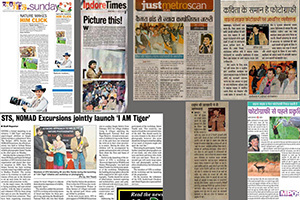 Some variety of media coverage, TV interviews and miscellaneous collection. 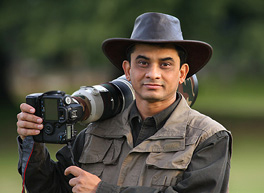 When Saleel started to enter the field of nature and wildlife photography. 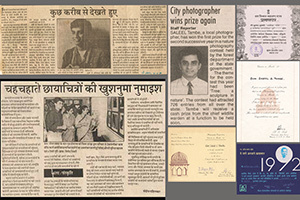 Early years just out of school and entering the university. 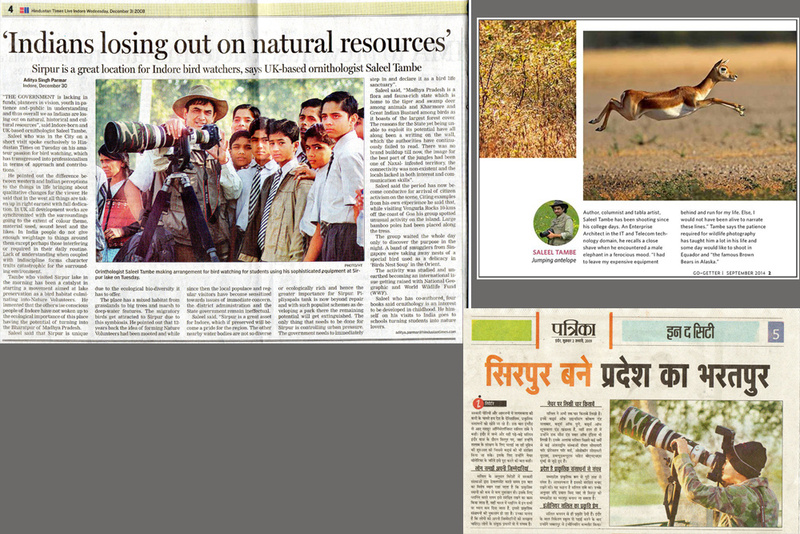 Evolving into the world of nature and wildlife was a lifetime blessing indeed.